Edgebuild is renowned for its building excellence and craftsmanship when it comes to building designer custom homes. Edgebuild is able to provide you with a transparent full service experience on your next building project. From consultation, planning, design, construction to hand over – our system has a proven track record that has many satisfied clients coming back to us for their next building project. The key to our success that has seen Edgebuild feature in various designer homes magazines is our ability to push the boundaries. 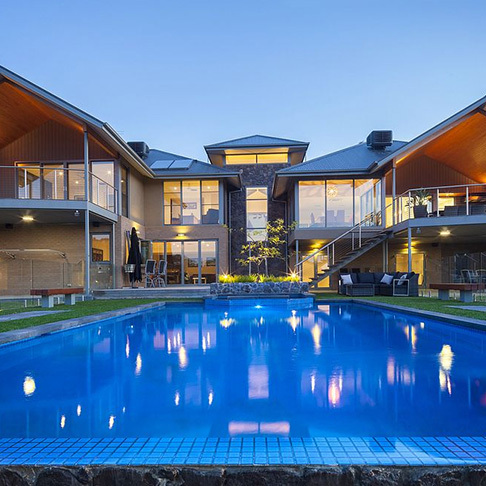 Our cutting “EDGE” and innovative approach to design and construction and a support team with passion and drive to match – has made Edgebuild one of the Leading builders in Melbourne.